The teams of District 1 will meet at Arcadia Valley Sports Complex for their meet on Saturday. 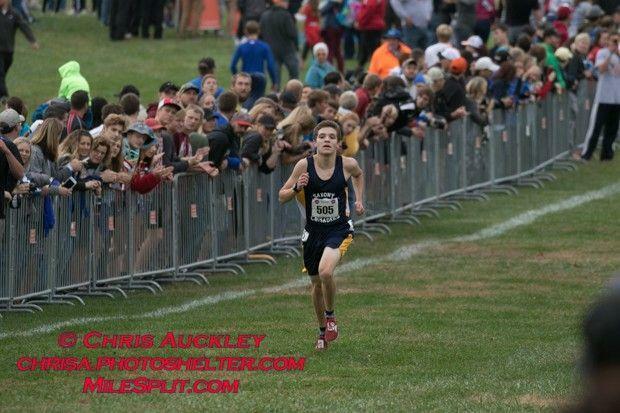 The Boys race will feature Caleb Cornelius who has the third fastest time in Class 2 with a 15:54. That is over a minute and a half faster than the closest challenger. In the team race the virtual meet has St. Vincent favored to win with 51 points with Saxony Lutheran taking the final State spot 60-87 over Woodland. In the girls race Anna Thomason of Saxony Lutheran is the favorite with a 21:05, just a bit ahead of Emilee Rouggly (21:20). Valle Catholic has the edge in the quest for the team title as they are projected to score 52 points, with Saxony Lutheran (61), Woodland (72), and West County R4 (79) all battling for the final State Qualifying spot. For Full Class 2 District 1 Rankings and Team Scores Click Here.